Since 1991, the team at Perreault Nursery and Landscape Supply in North Grafton has welcomed customers with the friendliest service, finest quality and widest variety to meet every garden and landscaping need. We grow most of our own perennials and hanging baskets so our customers know they are getting the healthiest plants available anywhere. We are conveniently located at the junction of Routes 122 & 140 in North Grafton across from Lake Ripple. 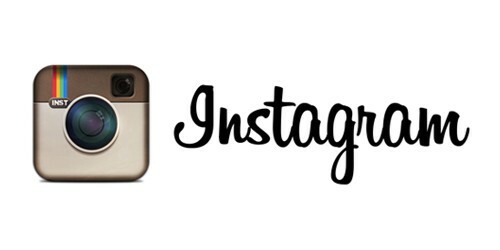 Come visit us and see for yourself! Our gift shop is filled with pottery, statuary, garden gnomes, birding supplies and much, much more! 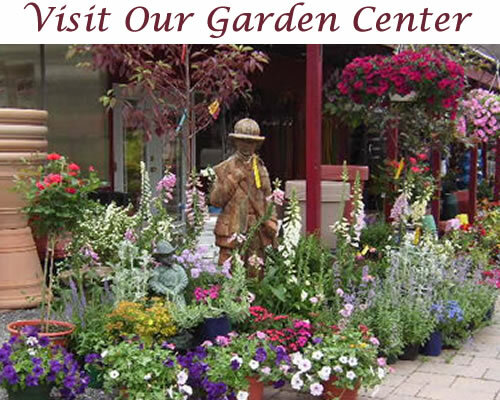 Perreault Nurseries landscaping professionals are experienced yardscape and design specialists. 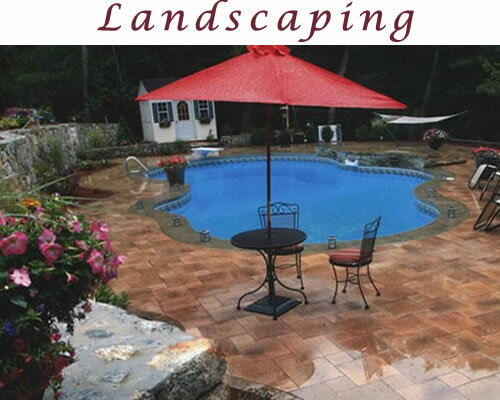 With more than 30 years of landscaping experience, Joe Perreault and his team have designed and installed hundreds of yards, walkways, patios, pool decks, waterfalls, gardens, retaining walls, and hardscapes. Perreault Nurseries offers one of the areaâ€™s best selections of natural stone, granite, pavers, and patio block including Unilock.